Friends may call from 4:00 – 7:00pm with a prayer service at 7:00pm on Thursday, February 7th at David-Donehower Funeral Home in Detroit Lakes. The visitation will continue 1 hour prior to the service at the church on Friday. 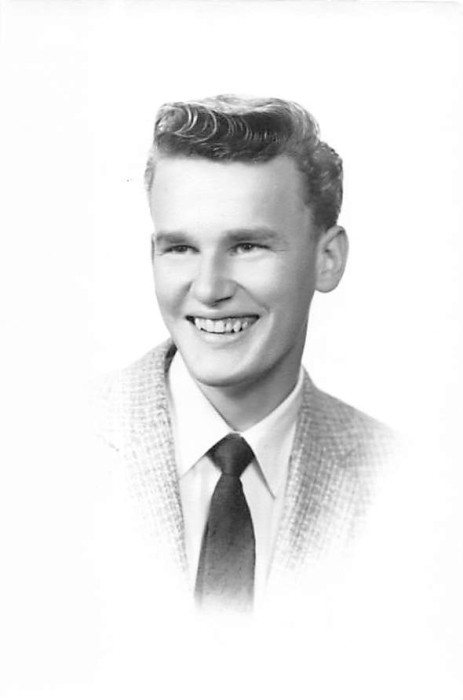 Charles Orville Reynolds was born April 5, 1941 in Park Rapids, MN to Orvin and Gertrude (Hewitt) Reynolds. He attended Park Rapids schools through the 7th grade prior to his family moving to Bloomington, MN. Chuck is a 1959 graduate of Bloomington High School. Following his graduation, he completed the commercial printing program at Dunwoody Institute in Minneapolis. After graduation, he served with the U. S. Army from 1962 – 1965 in Kansas City. Following his discharge, he moved to Minneapolis where he worked as a pressman and met his future wife, Marlene Hemmerich. 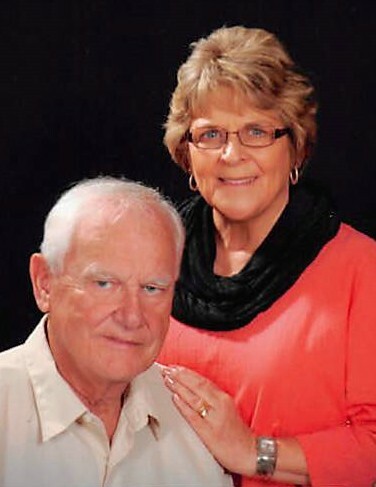 Chuck and Marlene were united in marriage on June 4, 1966 at St. John's Lutheran Church in Park Rapids. They moved to Detroit Lakes in August 1966 and he worked for DL Printing for 38 years. 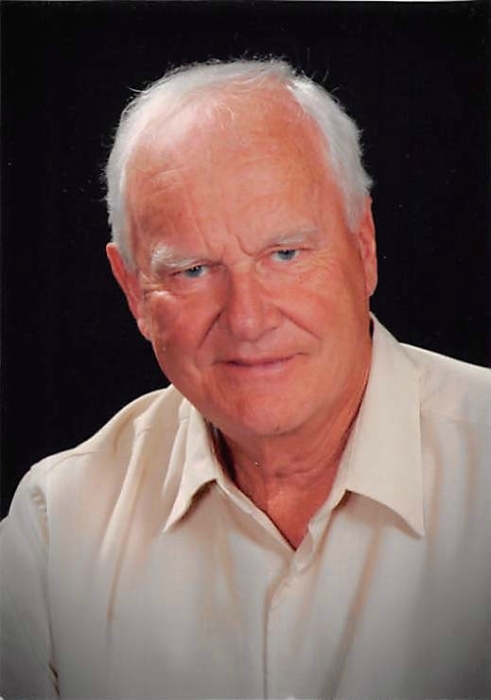 Chuck was an active member of Zion Lutheran Church for 52 years. He served two terms as Commander of American Legion Post 15 in Detroit Lakes. Chuck and Marlene made their home on Little Floyd Lake in rural Detroit Lakes from 1968 – 2017 before moving into North Shore Condos in Detroit Lakes. Survivors include his loving wife of 52 years, Marlene; a son, David (Jody) Reynolds of Rogers, MN; a daughter, Katherine (Craig) Thielen of Corcoran, MN; grandchildren, Rachel Thielen, Nicholas Reynolds, Alexander Thielen, Kaitlin Reynolds, and Morgan Thielen; siblings, Wayne (Judy) Reynolds of Clearwater, MN; Kenny Reynolds of Aspen, CO, Judy (Charlie) Phillips of Nevis, MN, Linda (Rich) Remiger of Apple Valley, MN, Nancy Reynolds of Woodbury, MN, In-Laws; Earl (Jeannine) Hemmerich of Nisswa, MN., Leonard (Addie) Hemmerich of Park Rapids, MN. ; and special family friends Brad (Kristi) Ice of Wadena, MN. David-Donehower Funeral Home is serving the family. Memorials preferred to the Zion Lutheran Church of Detroit Lakes or the Detroit Lakes Curling Club.